Design coffee table Gibbons from Eichholtz. 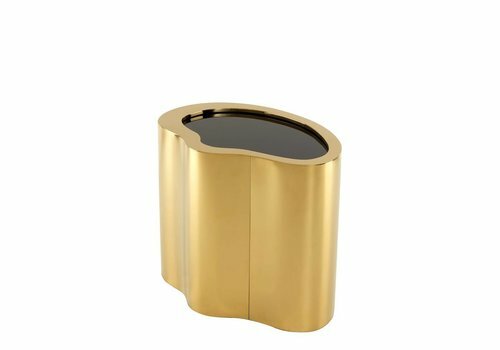 High-quality stainless steel with a gold finish, combined with a black glass tabletop. 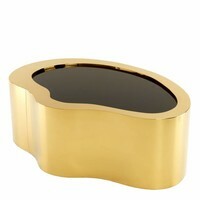 Design coffee table Gibbons combines lovely undulating shapes with the stylish glossy gold finish. 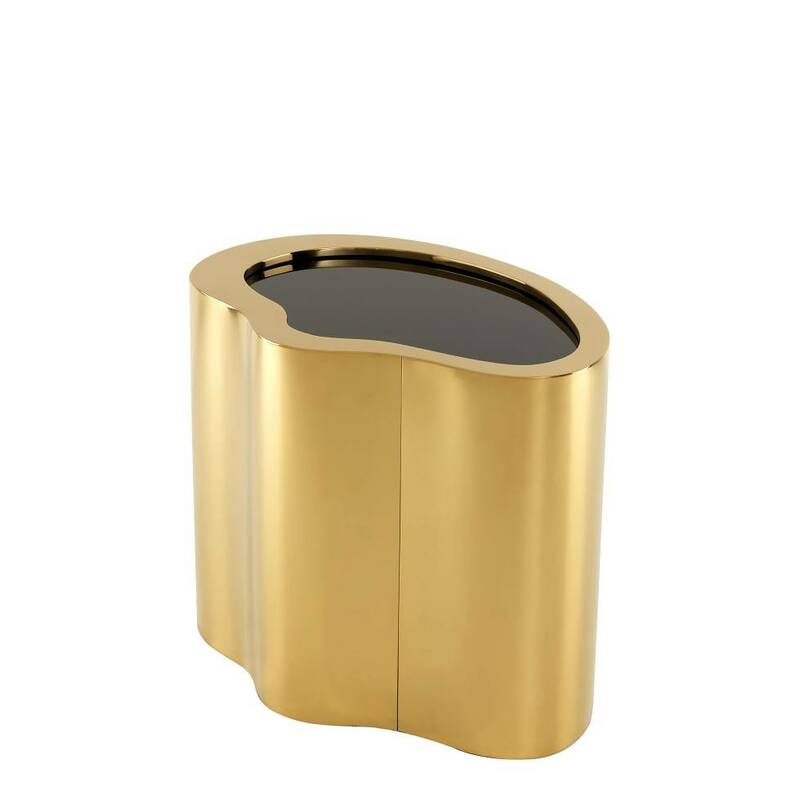 The stainless steel gives the table a rugged look in a modern, contemporary interior. 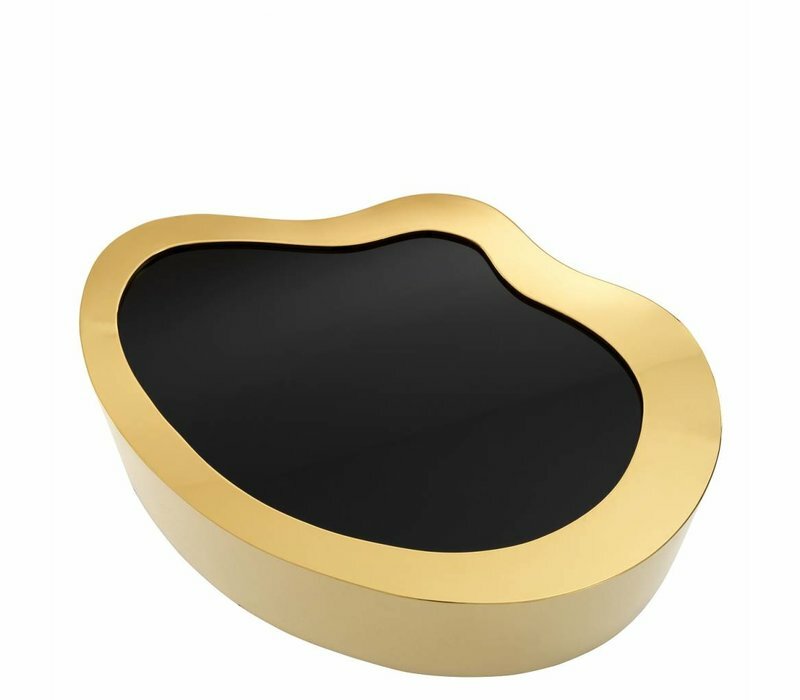 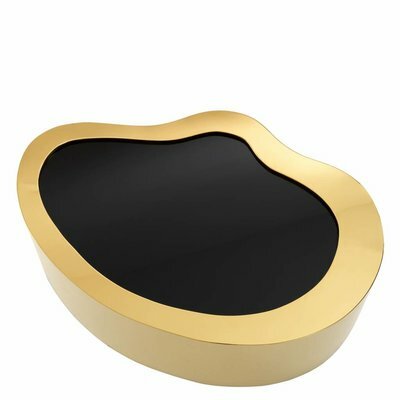 Design coffee table Gibbons has a deep black glass tabletop that creates a lovely contrast with the gold finish and undulating shape. 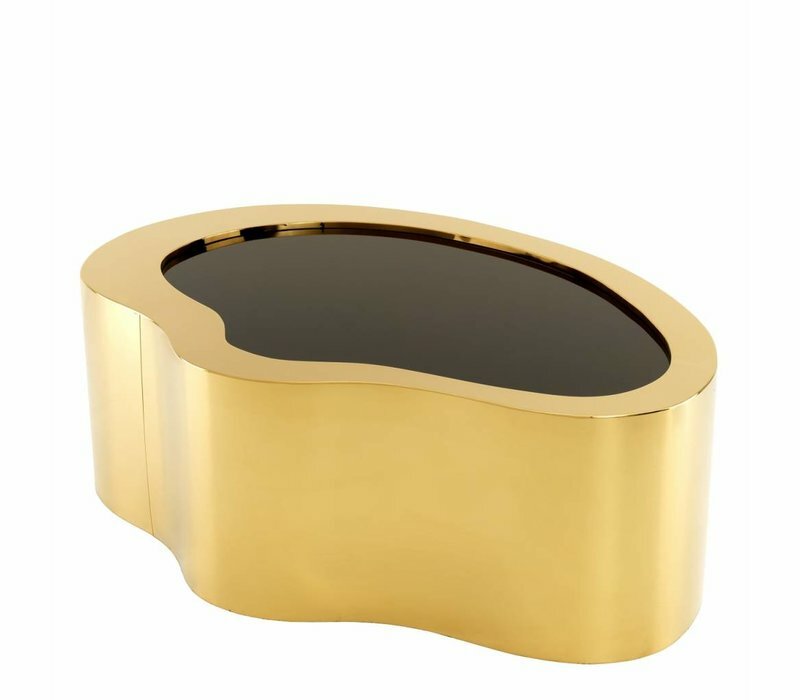 Will this design coffee table be the next addition to your living or sitting room?